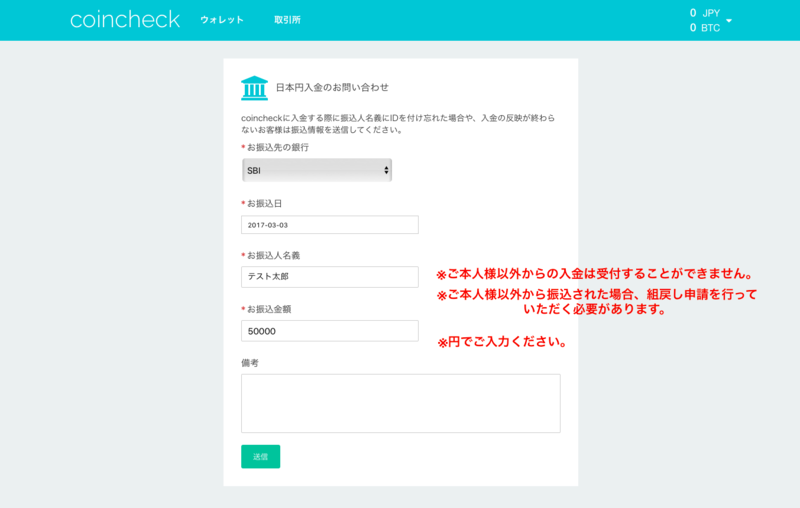 If you make a deposit to the SBI Sumishin Net Bank and forgot to enter your user ID, please contact us. After confirming the deposit at our end, we will process the transaction and the amount should reflect to your account. The procedure might take time to complete. The deposit from a bank account other than yours cannot be reflected to your account. In that case, you are required to apply for reverse settlement from your bank. Didn't find what you're looking for? Submit a request. When you see the error "The phone number is already registered"
Number of approvals (confirmations) required to deposit a Bitcoin.